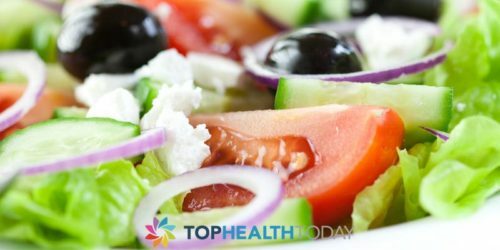 Changing diet has been known to help with gout, as there are certain foods that are high in purines, which form the Uric acid that may cause gout when it’s too much in the blood. In order to control and manage gout, it is recommended to avoid some food including sugary food, alcohol, some seafood and some meat and vegetables. Gout is a painful form of arthritis, which occur when there is too much uric acid in the blood, which lead to a buildup of fluid around the joint that then results in forming needle-sharp uric-acid crystals around the affected joint. The formation of uric acid crystals around the joint_ causes the painful inflammation of the joint. The big toe is often the most venerable to gout attack but it can also attack the knees, hands, ankles and feet, the attack can sometimes be recurrent that come time to time. The purine in the blood is the one responsible for the development of Uric acid, while our body produces purine, we also get purine from the food we eat and drinks. The most common management and prevention of gout attack are by controlling of diet and changing a bit of lifestyle, such as cutting down alcohol intake and some other purine rich diets. The purine level in meat can vary from one animal to another and from one part of the meat to another, making some meat a bit safe with gout and many others to be avoided completely. Meat may be a good source of protein which increases the elimination of purine in the body but there are some meats that are high in purine. This food will actually increase the purine formation in the body. Turkey and most red meat are considered unsafe with gout. Generally, red meats are very high in purine, therefore it is often recommended to be avoided, regardless of the animal or part. 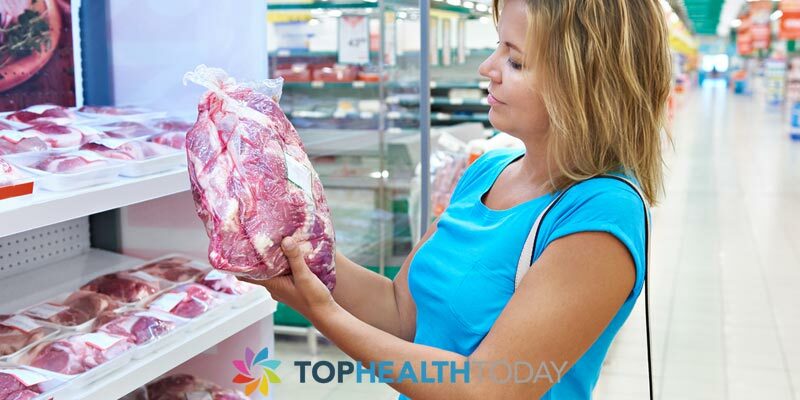 While it is believed that red meat will put you at a risk of gout attack and may also worsen your condition, but some white meats are considered safe to eat, but not too much. Red meats like lamb are not very good, but the occasional indulgence of some red meat like beef is still safe. But if your gout is at an inter-critical or chronic tophaceous stage, it is better and safer to avoid all meat. Also, organs like liver, kidney, tongue and sweetbreads should be avoided. Not all white meat is safe either, some white meat like turkey is very high in purines and its best to avoid them completely. Chicken and dock are safe, leg meat will also be the best choice when you are going for chicken. It is okay to eat red meat once in a while, if your gout is in the asymptomatic stage, but not too much, not to worsen your condition. You can talk to your doctor for advice on whether red meat once in a while is still safe for you.